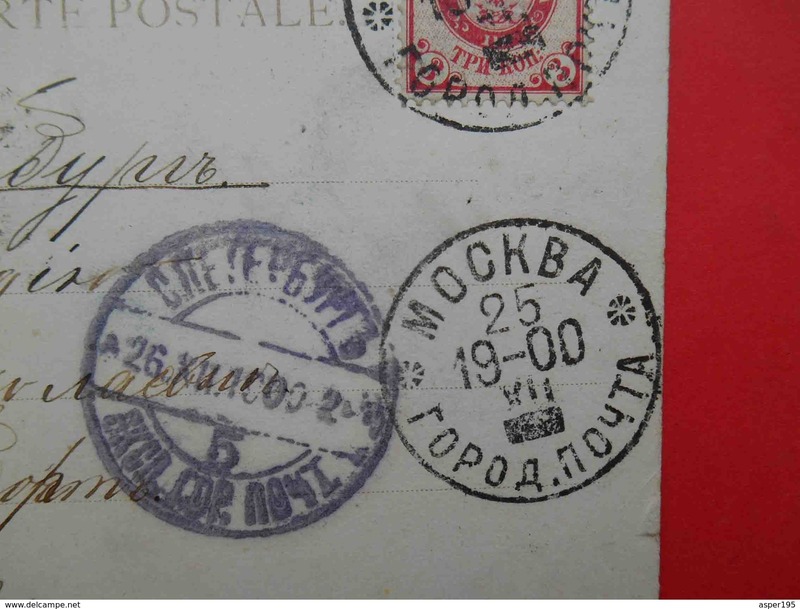 Briefe u. Dokumente - MOSCOW city local post postmark 1900 Postcard. 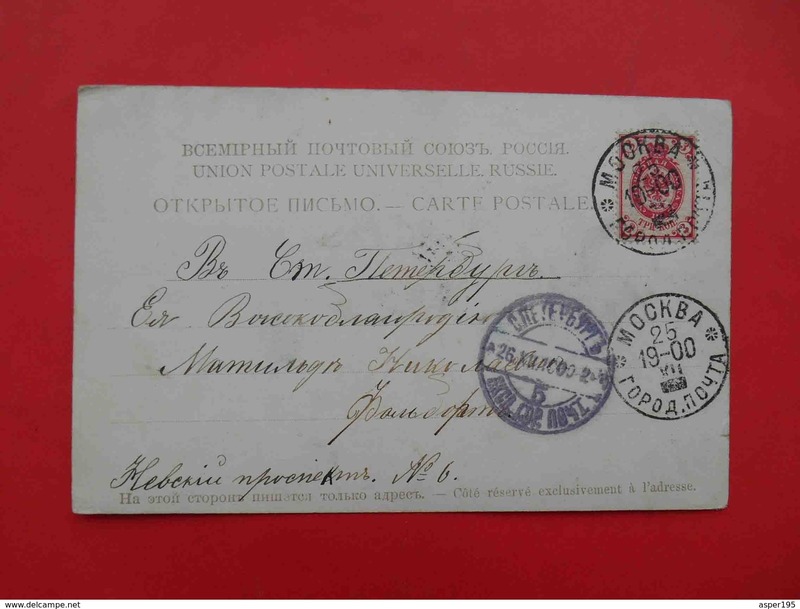 MOSCOW city local post postmark 1900 Postcard. The item is in a VG condition. (see pictures). 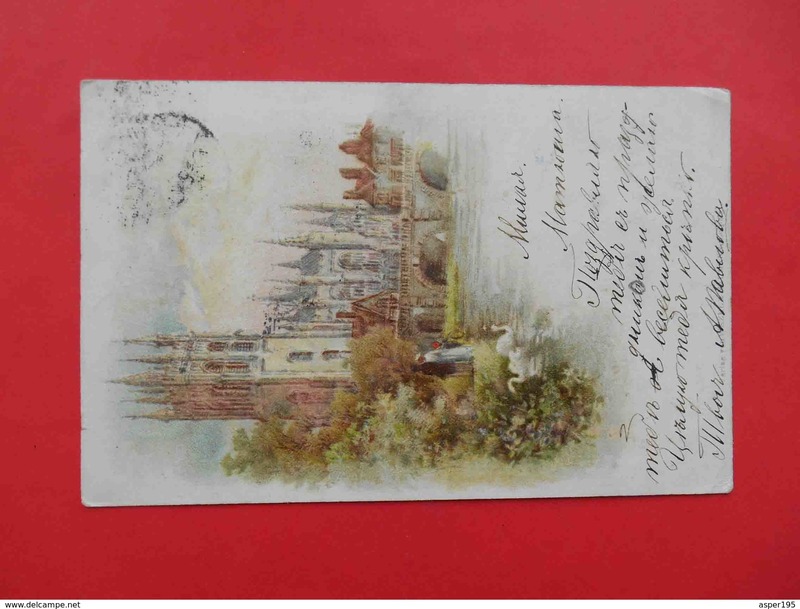 MOSCOW city local post postmark 1900 Postcard. The item is in a VG condition. (see pictures). I accept Visa/MC credit card payments via PayPal (+5% + Euro 0.50), Skrill (+3%). FOR EUROPEAN CUSTOMERS payment via wire transfer BIC/IBAN is possible also (Euro only), Money Orders and Personal Checks. Winner pays shipping cost for Europe zone: Euro 3.00 s/h. (weight less 20gr), Euro 4,00 ( weight from 20gr. to 50 gr. ), Euro 5,00 (weight from 50gr. to 100 gr). It is registered letter with tracking number. Winner pays shipping cost to USA, Australia and others: Euro 4.00 s/h. (weight less 20gr), Euro 5,00 ( weight from 20gr. to 50 gr. ), Euro 6,00 (weight from 50gr. to 100 gr). It is airmail. registered letter with tracking number. Payment in USA/Germany, shipping from UKRAINE. - RUSSIE 1857/1904 . AFFRANCHISSEMENT SIMPLE SUR CPA DE 1901 POUR LA FRANCE .